Realizing that the property on which you live or work has a drainage problem is never good! We are your preferredGwinnett drainage solutions company. Realizing that the property on which you live or work has a drainage problem is never good! 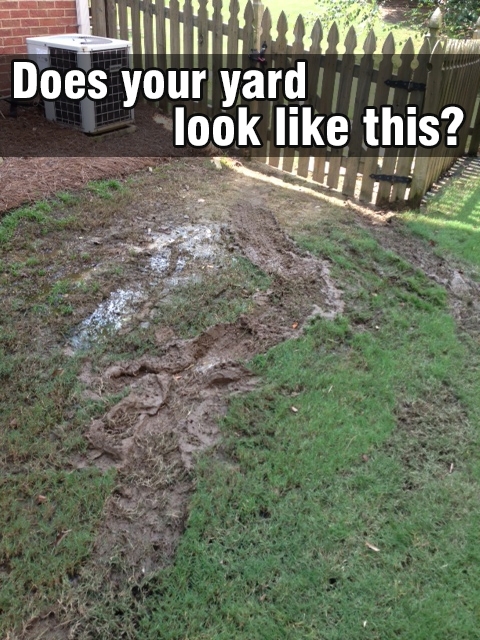 We are your preferred Gwinnett drainage solutions company (and surrounding areas). Drainage problems outdoors can create huge problems indoors when flooding, leakage, or runoff occurs. ITM Landscape Management is experienced in assessing these drainage issues and recommending effective remedies. ITM will create a solution to redirect water in the desired location. We stand by our work. After completing your project, we will continue to tweak and solve the problem until it is fixed.